An OTRCAT original compilation: Hear your favorite comedians including Lucille Ball, Desi Arnez, Ozzie & Harriet, Jack Benny, Bob Hope and more in ways that you would never expect! "Red Headed Woman (Lucy Ball and Desi Arnez)"
Arguably one of the best anthologies on radio, Suspense! writing is terrific, and the acting and directing are more than memorable. Cary Grant spoke for many Hollywood Actors when he said "If ever I do any more radio work, I want to do it on Suspense, where I get a good chance to act!" These panicked hams weren't given a chance to resort to their comfortable habit of going for laughs. Instead the producers and writers had the clowns work at the program's specialty: keeping the audience in Suspense! This can be a little disconcerting to an audience who tunes in expecting Fibber McGee and Molly make them laugh on Suspense!, but they soon find out that the writers and directors have managed to get marvelously suspenseful performances from our favorite comedians. 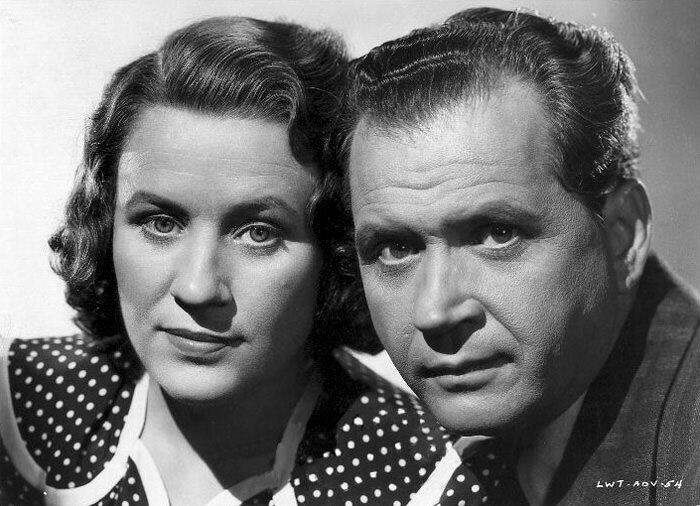 When Fibber McGee and Molly are on there way home from the movies in "Back Seat Driver", the audience keeps looking for the punch line, but it never comes. But as they drive further and further with the Murderer in the back seat, the audience gets more and more sucked in. Will anything be able to keep him from killing this sweet couple and their children, when every possibility of rescue seems to melt away from their fingers? 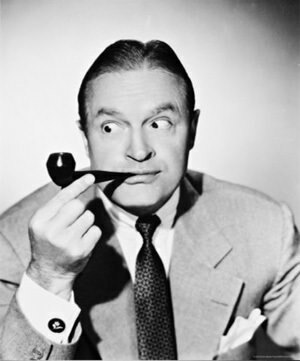 Then there's Dennis Day, the "Wet behind the Ears" singer from The Jack Benny Program. After hearing his squeaky-clean image on Jack's show for so long, it is hard to imagine him desperate enough to consider robbing a sweet old couple of their life savings--especially at Christmas time. 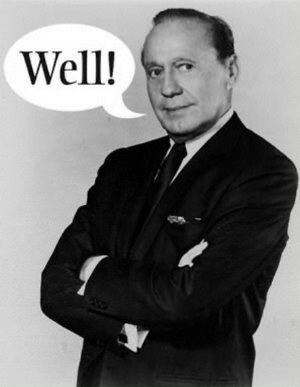 Even Jack Benny himself makes a few Suspense appearances. Science Fiction is a pretty rare theme for Suspense, but Jack Benny makes a very convincing "average" Martian in "Plan X". 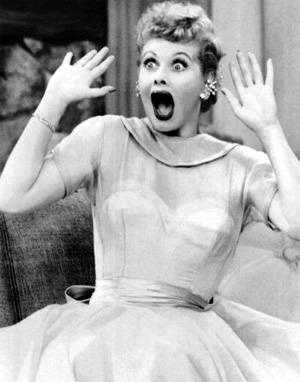 Every one's comedienne of all time, Lucille Ball, was a favorite of Suspense! producers as well. And again listeners who are looking for the great comedy she is so famous for are treated to some great dramatic performances. In June 1944's "The Ten Grand" Lucy plays an unemployed dancer who receives a very large and unexpected wind-fall, but it comes with some Suspense-ful complications. Lucy doesn't get to crack any big jokes, but there are some very amusing War-time references. In 1949 Lucy gets a chance to appear with her husband, Desi Arnaz in "The Red Headed Woman". Lucy finds herself on the run from the law when she hears a radio report of a murderous bank robber who fits the description of Desi Arnaz. And who does she see along the side of the road? Spoiler Alert: The Red Headed Woman in the title is NOT Lucy! Suspense! did find a bit of a clown of its own from Comic Radio. On Oct 7, 1948, the pitchman from Johnson Wax Program/ Fibber McGee and Molly, Harlow Wilcox became the Commercial Spokesman for Auto-Lite Auto Parts. One of the amusing elements of Fibber McGee and Molly were the advertisements which Wilcox made part of the action. This approach didn't completely work with Suspense!, but the Auto-Lite pitch was every bit as over the top as "Waxy" Wilcox's work in Wistful Vista! Be the first to comment on "Comedians in Suspense (Scared Silly Jokesters)"